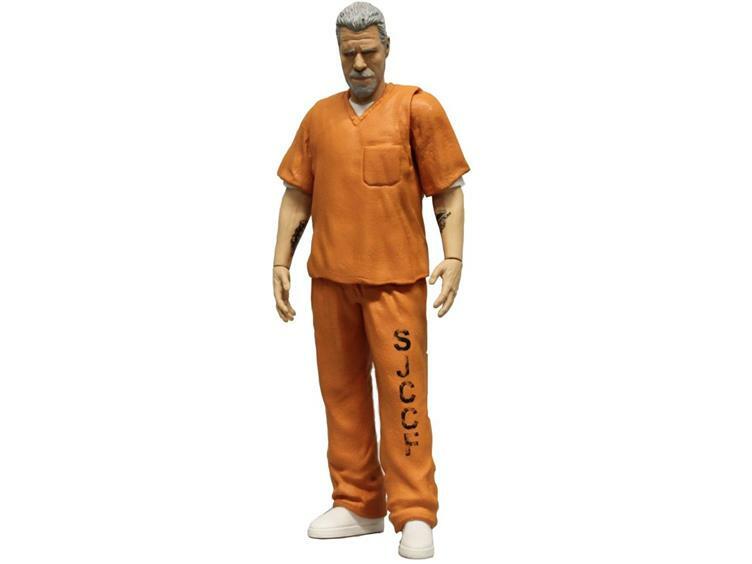 Mezco Toyz is thrilled to announce a new must-have collectible figure from the award-winning series Sons Of Anarchy. This new exclusive variant of Clay represents one of his numerous prison stays. One of the original First 9, this grizzled vet can still kick your a**! 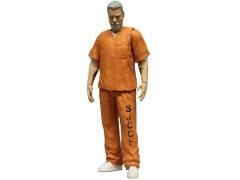 Clay stands 6 inches tall and features an episode accurate orange prison jumpsuit. With 5 dynamic points of articulation (neck, shoulders, wrists) he is ready for whatever action comes his way. Clay comes packaged in a collector-friendly blister package. No rules, No masters!